Over the summer, Yo Gotti released his anthem for the street “Errrbody” which served as his first major single following his I Am project from last year. The King of North Memphis is currently readying his official seventh studio album The Art of Hustle, set to arrive later this year. 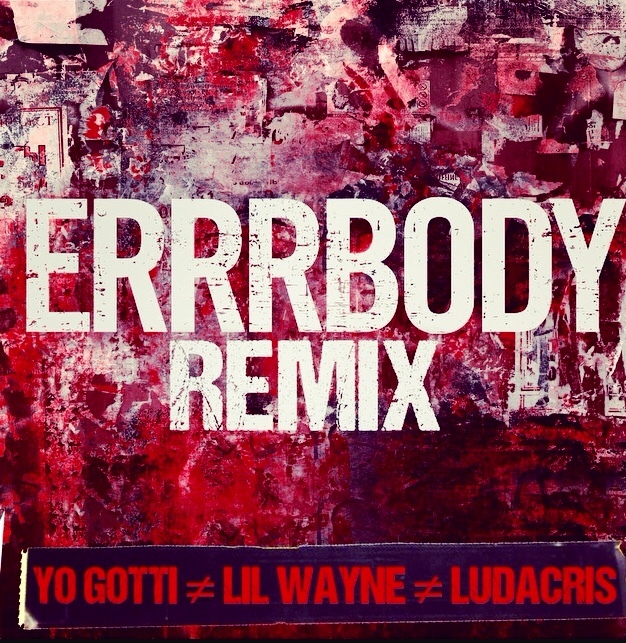 Before listeners get their hands on the project in the coming months, The 10-a-KEY rep serves up an official “Errrbody (Remix” featuring his southern comrades Ludacris and Tunechi. While we’ve seen Luda on a couple of remixes in the last few weeks, hopefully this drop is a sign more Weezy material is nearing.